Home » an [EDITORIAL] view… » BODY ready for the sun? BODY ready for the sun? Keeping it smooth, ya’ll! The sun is shining bright and it’s time to bare the skin. Is your body ready for the sun? Exfoliating + typical grooming aside, softer skin for early summer is a must! Here are my 5 current faves – whether you already have a tan or not..
1. 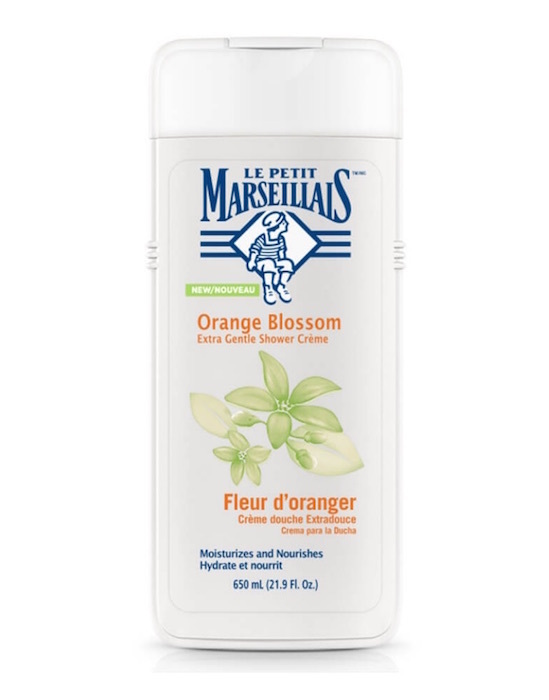 Summer-scented: Le Petit Marseillais Orange Blossom Shower Crème is a gentle moisturizing wash for your skin. Goes on smooth with an easy to rinse foam that has a sweet and floral scent that reminds me of summer. Skin is left soft and nourished. 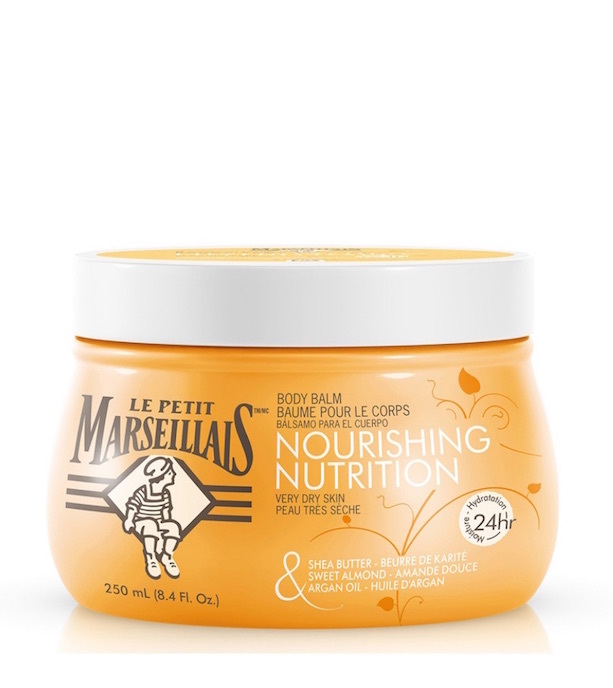 The best is that this FRENCH bodycare is now available in the U.S. at major drugstores. 2. Moisturize + pamper your senses and care for dry skin! The Shea Butter, Sweet Almond & Argan Oil Nourishing Body Balm has a nice texture that goes on as smooth as a light creme, and moisturizes like a balm. Love the fresh summer friendly scent. 3. The hand healer with a cute story: When three sisters from Ghana weren’t able to find a moisturizer that came remotely close to the raw shea butter they grew up using, they set out to create a shea butter product line themselves. Luckily, one of these sisters is a dermatologist, which helped create simple yet concentrated cream for all skin types. Karité Shea Butter Crème Mains hand cream uses a unique technology to produce a non-toxic product that blends raw, unrefined shea butter imported directly from Ghana with sustainably-sourced palm oil and organic coconut oil for maximum skin hydration and nourishment. MyKarite. 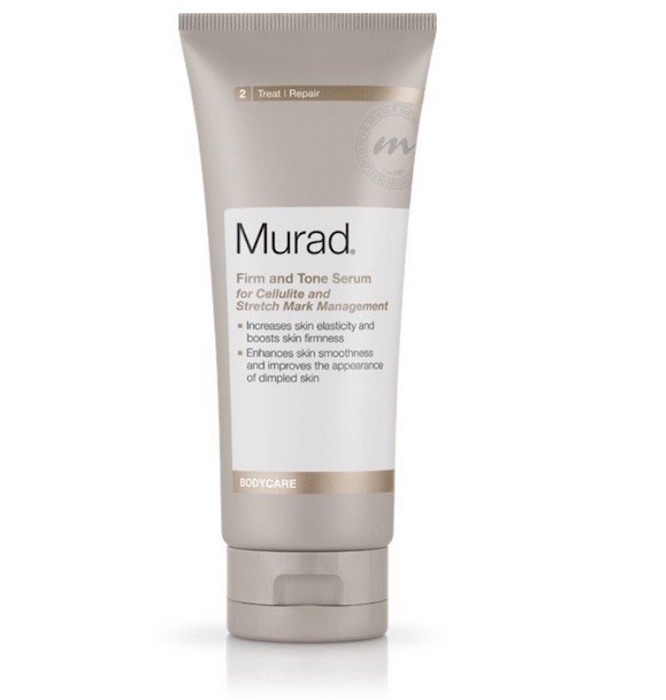 4. the TONING gem: Firm and Tone Serum by Murad contains encapsulated liposomes delivering active ingredients to the skin to reduce the appearance of cellulite + stretch marks. Yay! 5. My current daily ingestible! 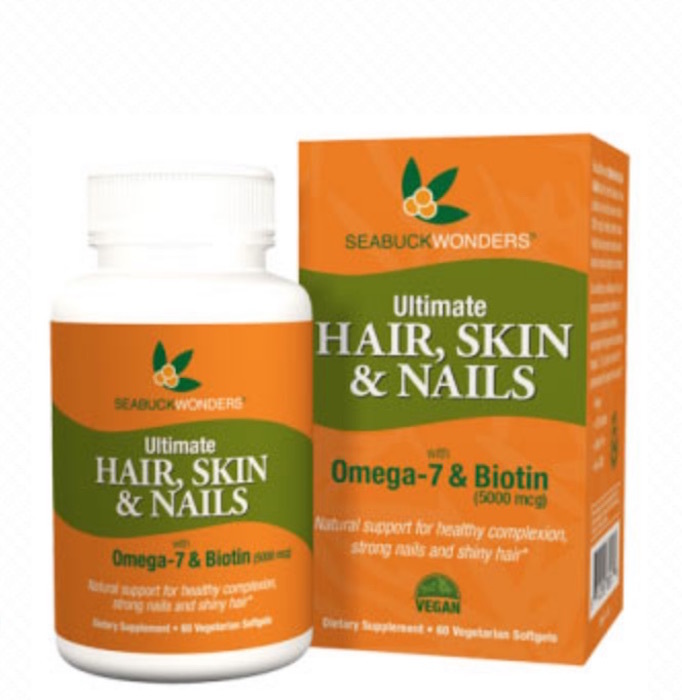 Seabuck Wonders Ultimate Hair, Skin and Nails: My current daily for softer skin that contains Biotin too! Nourishes and restores cellular health throughout the body, naturally. Also contains Omegas 3, 6 & 9 to nourish and restore the natural balance and healthy functions of the skin, deep hydration and boosts skin cell functions. Biotin can stop dry brittle nails, problem skin and moisturize hair that breaks. Combining sea buckthorn oil with biotin maximizes the strength. BODY ready for the sun? story by Brigitte Segura.